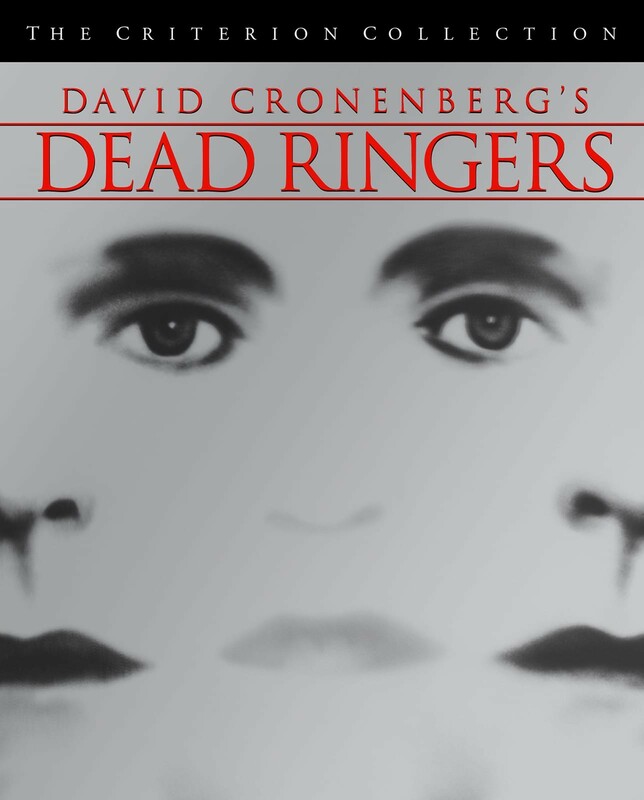 In Dead Ringers, David Cronenberg tells the chilling story of identical twin gynecologists—suave Elliot and sensitive Beverly, bipolar sides of one personality—who share the same practice, the same apartment, the same women. 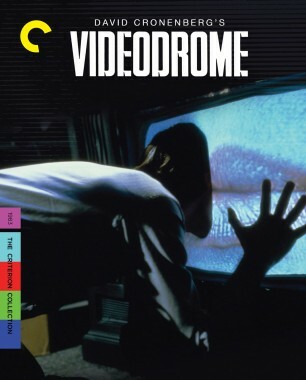 When a new patient, glamorous actress Claire Niveau, challenges their eerie bond, they descend into a whirlpool of sexual confusion, drugs, and madness. 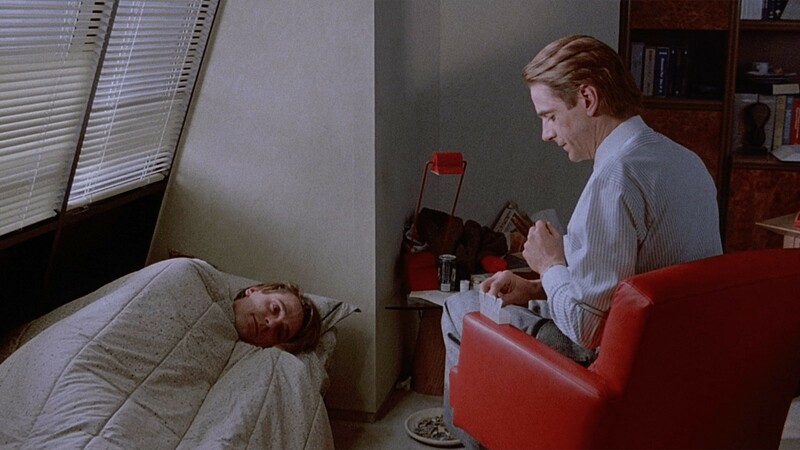 Jeremy Irons' s tour-de-force performance—as both twins—raises disturbing questions about the nature of personal identity. 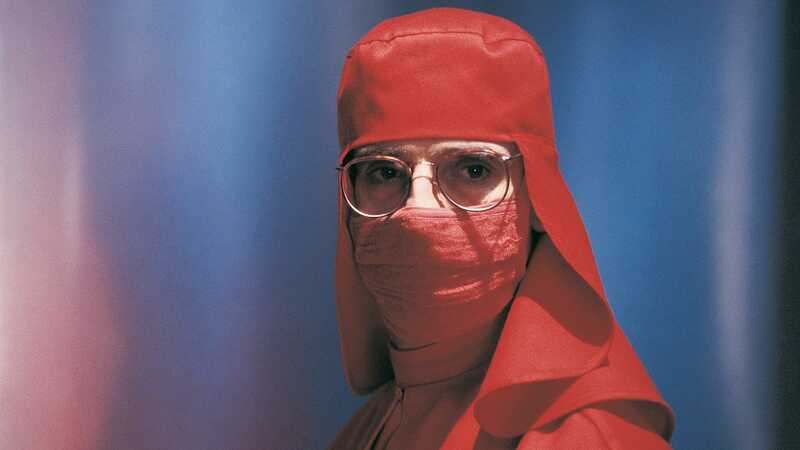 From Jeremy Irons in Dead Ringers to Kazuo Hasegawa in An Actor’s Revenge, performers who multitask as several characters in a single film tap into the essential uncanniness of cinema itself. 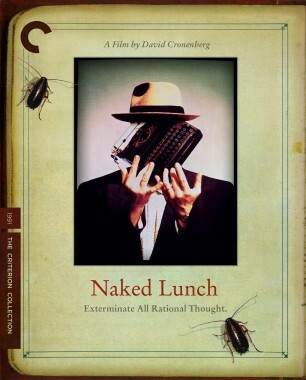 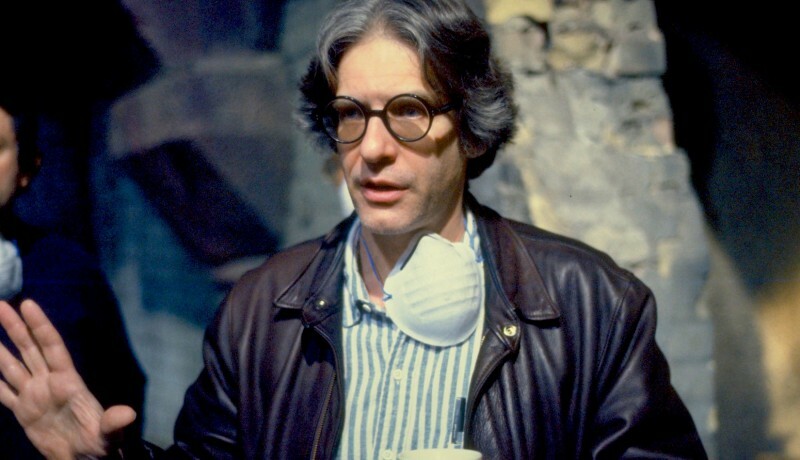 Today, we’re celebrating horror maestro David Cronenberg’s seventy-third birthday with a look back at his brilliantly twisted oeuvre. 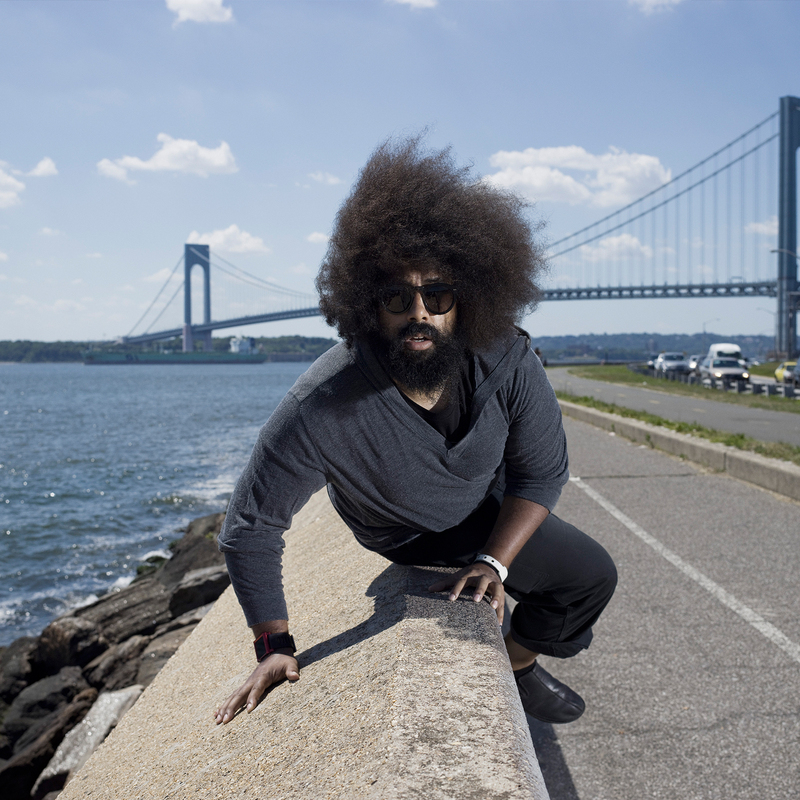 Reggie Watts is a multifaceted performer best known for his comedy collaborations and improvisational music sets.